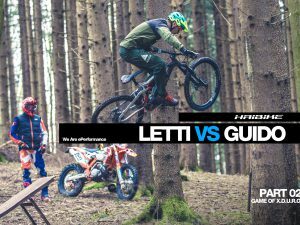 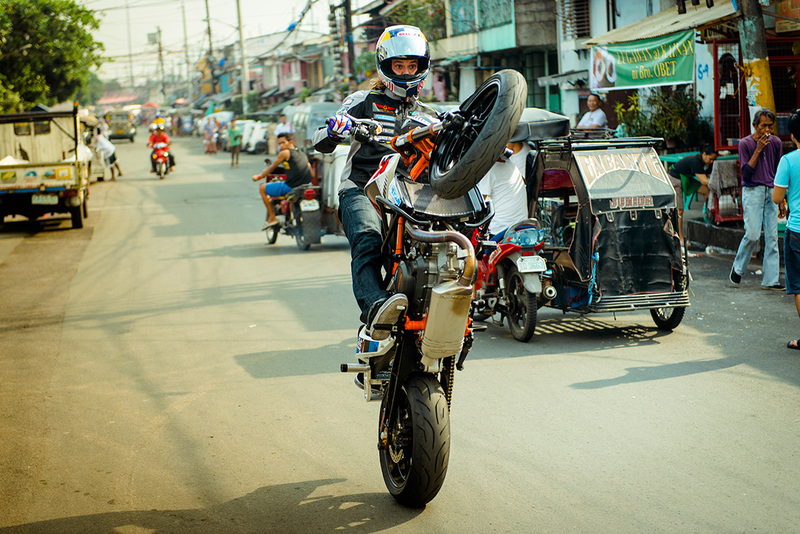 Another brilliantly produced vid from Red Bull. 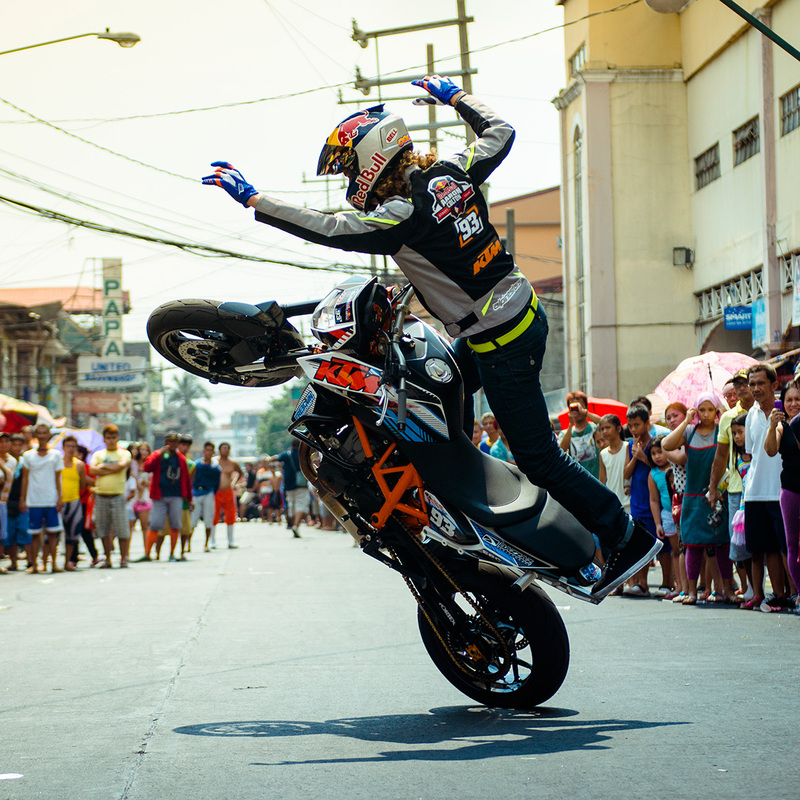 The Philippines is known for having one of the largest motorcycle communities in Southeast Asia with over 4 million registered riders on the roads. 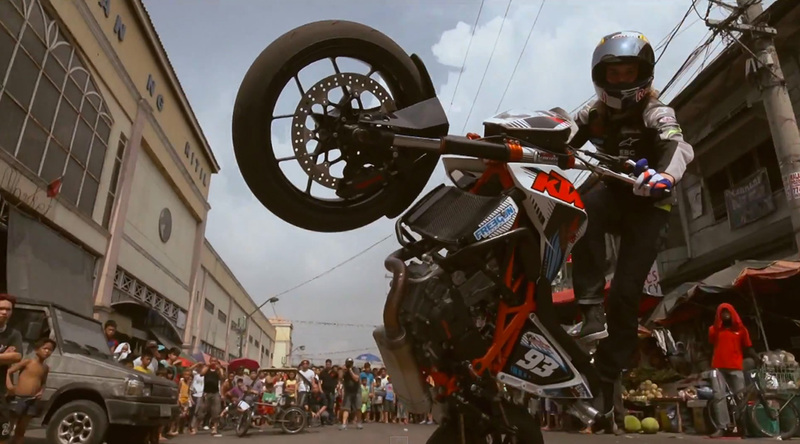 The locals got a glimpse of something completely different from their daily commute when US sportbike freestyle champion, Aaron Colton, stopped by for a one-wheeled tour through the Asian gem of Manila.